HOT AIR BALOONEnjoy a lifetime experience of Hot Air Ballooning in the cultural triangle in Sri Lanka. 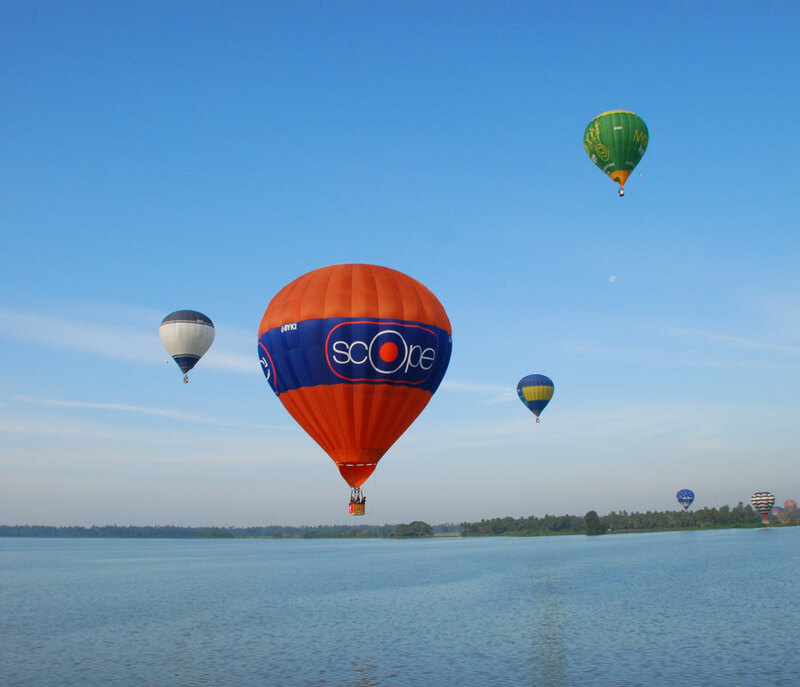 Enjoy a lifetime experience of Hot Air Ballooning in the cultural triangle in Sri Lanka. 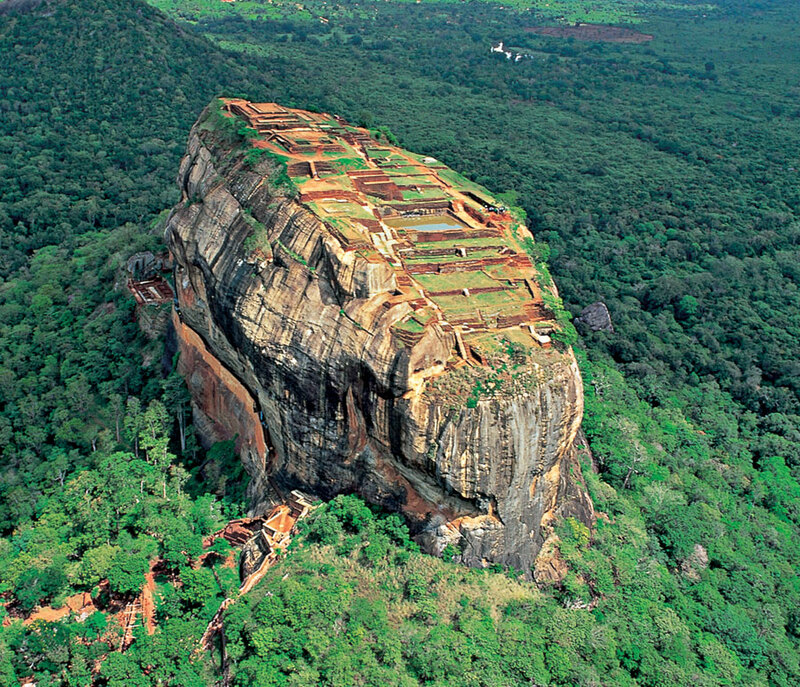 A balloon flight Approximately of one hour will take you around the most famous monument in Sri Lanka the “Sigiriya Rock Fortress” and the surrounding forest and landscape in the Cultural Triangle. The ride will take place in the early morning during the Sun Rise according to the daily wind speed and weather condition. 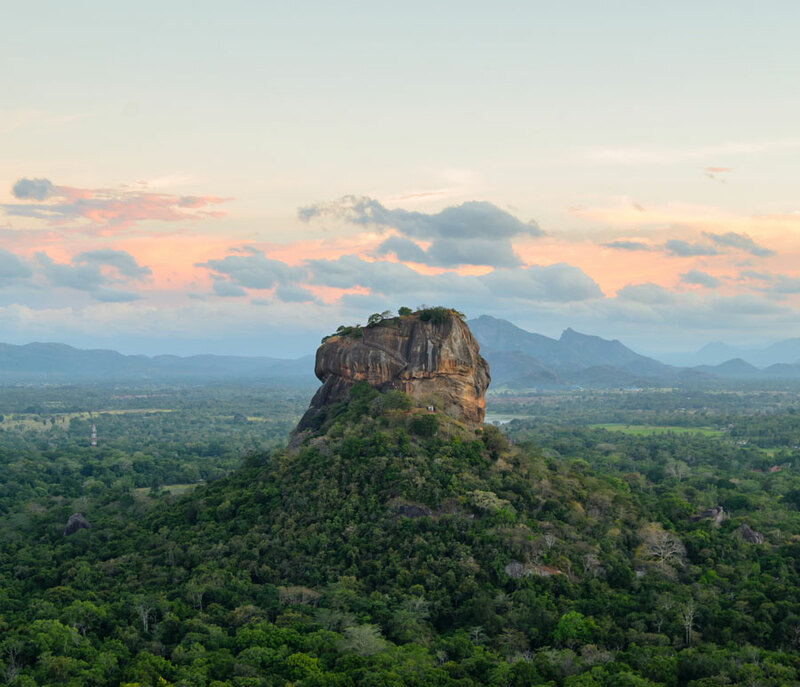 You will get the chance of having an amazing picturesque view from above and leave with your most memorable pictures of Sri Lankan beauty. Early morning pick up (around 4.45 – 05.30am) from hotel in the Cultural Triangle and transferred to the pick-up point of the Hot Air Balloon. 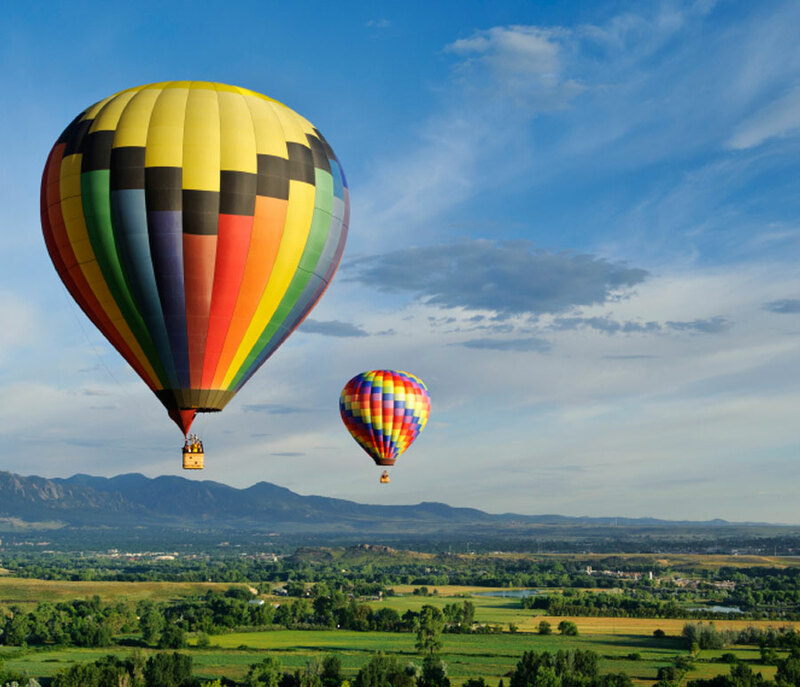 You will start your Hot air Ballooning session and enjoy the ride for about one hour. Return back and enjoy a traditional champagne toast after the flight. Later you will be transferred back to the hotel. 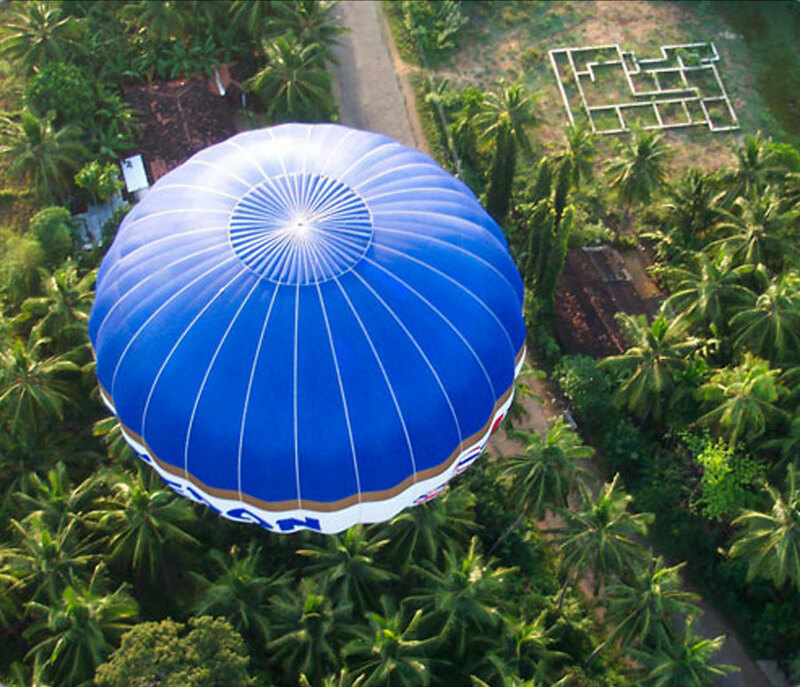 Hot Air Balloon Ride + Pick-up and Drop Transfers.